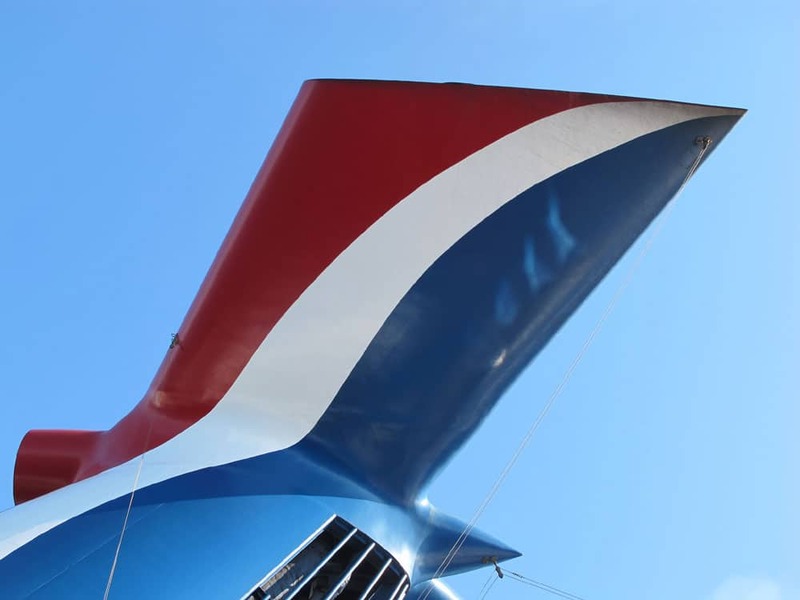 Carnival Cruise Line and its parent company, Carnival Corporation, are giving a total of $250,000 to charitable organizations to support their efforts on behalf of victims of the Louisiana floods. The cruise line is donating $125,000 and its parent company is matching that amount through its Carnival Foundation charitable arm. The American Red Cross is sheltering thousands of residents displaced by the flooding in southern Louisiana and delivering food, relief supplies and emotional support to flood victims. Donations to the Louisiana Association of United Ways will be dispersed among regional United Way organizations in communities affected by the floods to support long-term needs. Save the Children has deployed an emergency response team to Louisiana and is focused on meeting the critical needs of flood-affected children and families and moving forward will be working to restore services essential to children’s well-being.